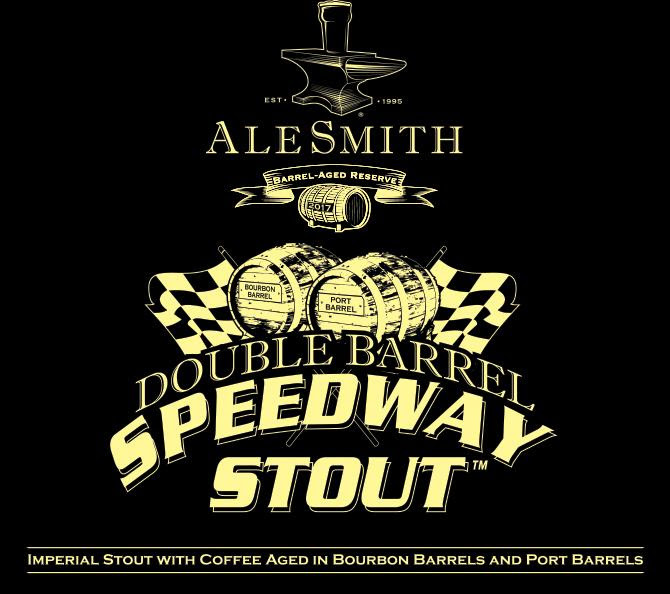 (San Diego, CA) – Last week, AleSmith Brewing announced the release of an “insta-whale”, known as Double Barrel Aged Speedway Stout. 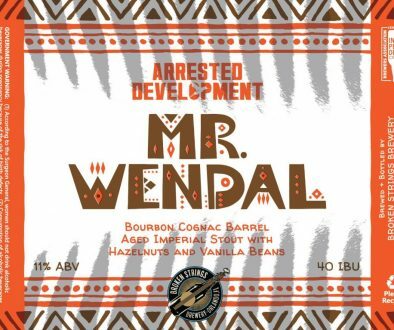 This was to be sold online like their other barrel aged beers and also slated to be poured at their 22nd Anniversary Party. 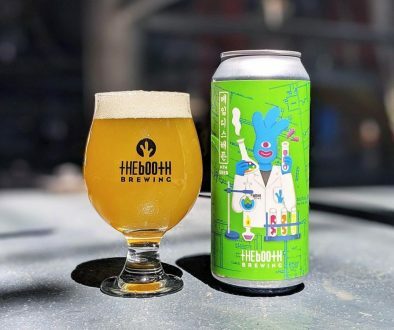 It seems as if AleSmith jumped the gun on this release and has pumped the brakes for now. AleSmith recently had a recall on their Rum Barrel Aged Old Numbskull due to infection, and perhaps they are being conservative with this extra exciting release. 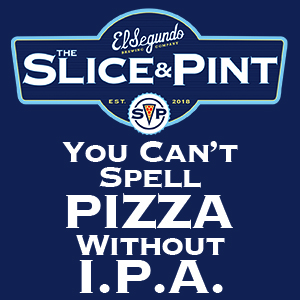 Stay tuned as the story develops, here is AleSmith’s memo. “When an artist works on a painting, it’s up to that artist to decide when the final brushstroke has been applied and a work of art is ready to be shared with the world. Often it’s those last few strokes that take a piece from “great” to “masterpiece.” Here at AleSmith Brewing Company, we pride ourselves in taking this same meticulous approach to the craft of brewing the world’s highest quality beers.